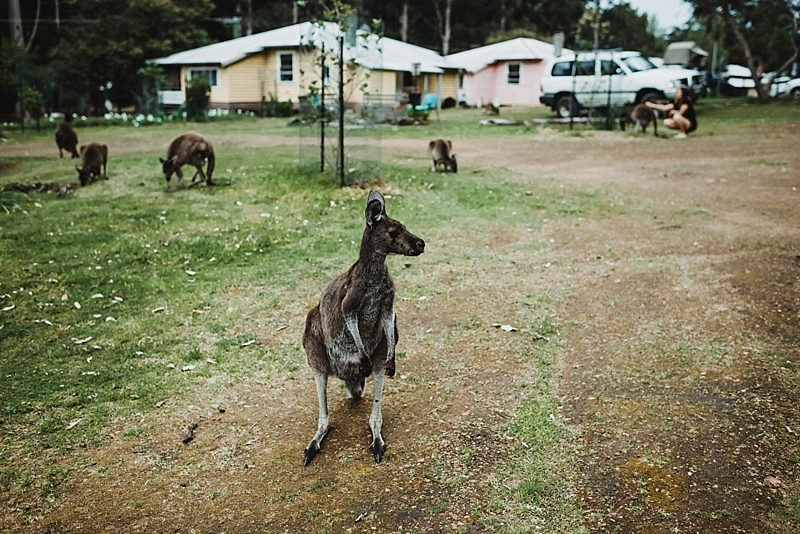 High fives to Donnelly River Village for hosting this awesome event! 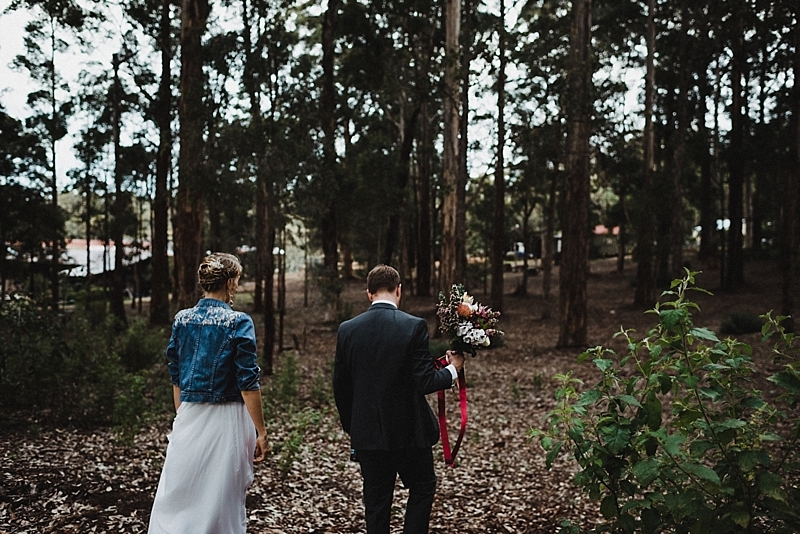 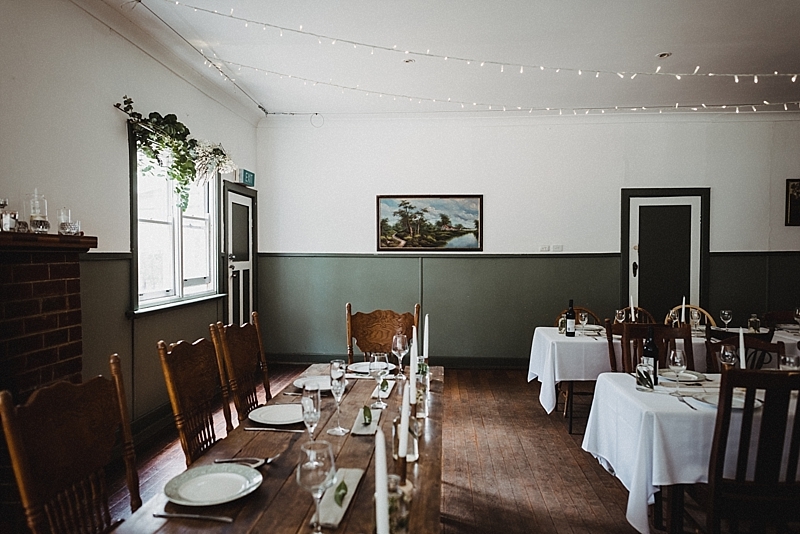 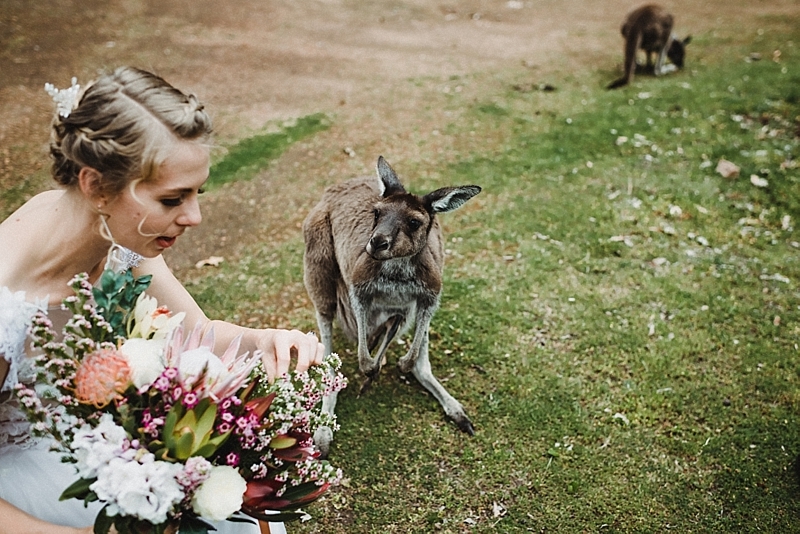 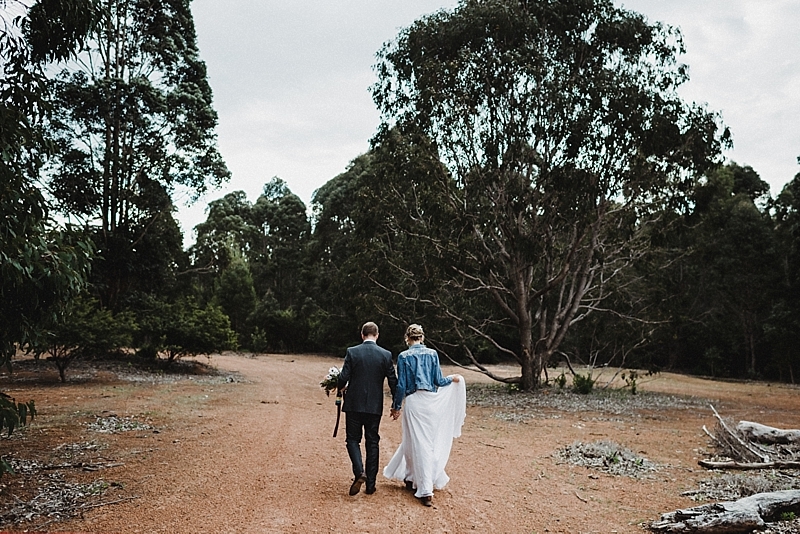 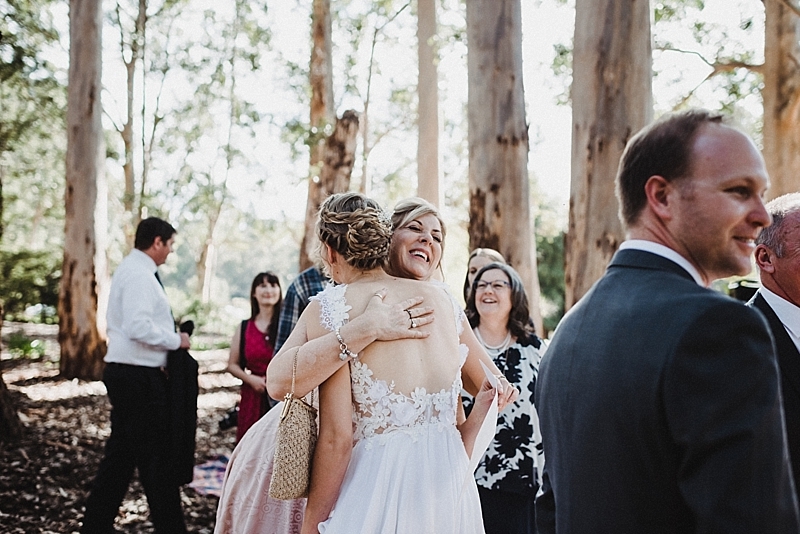 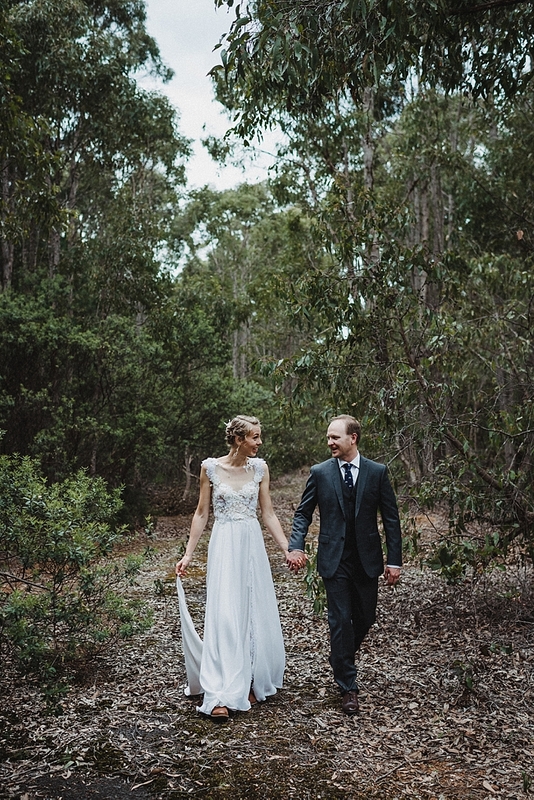 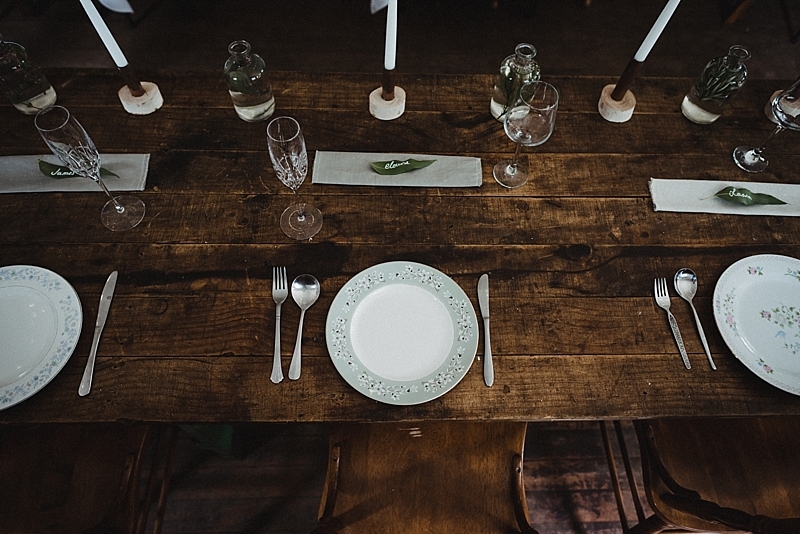 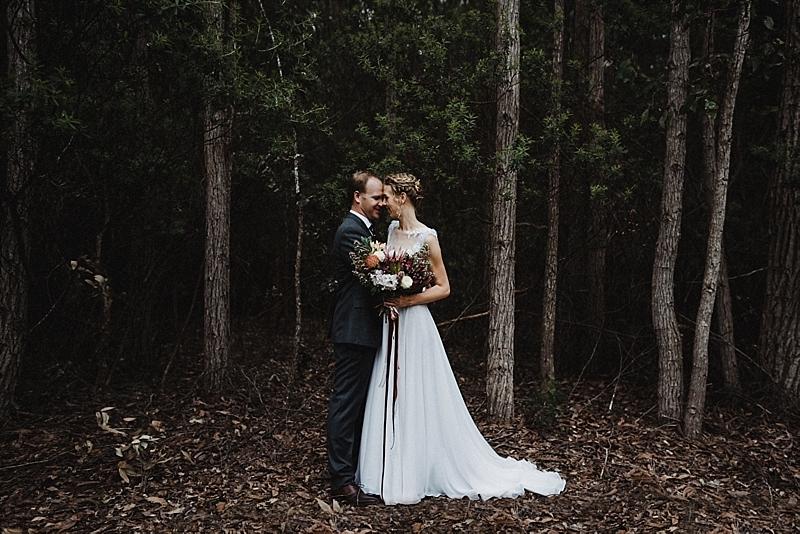 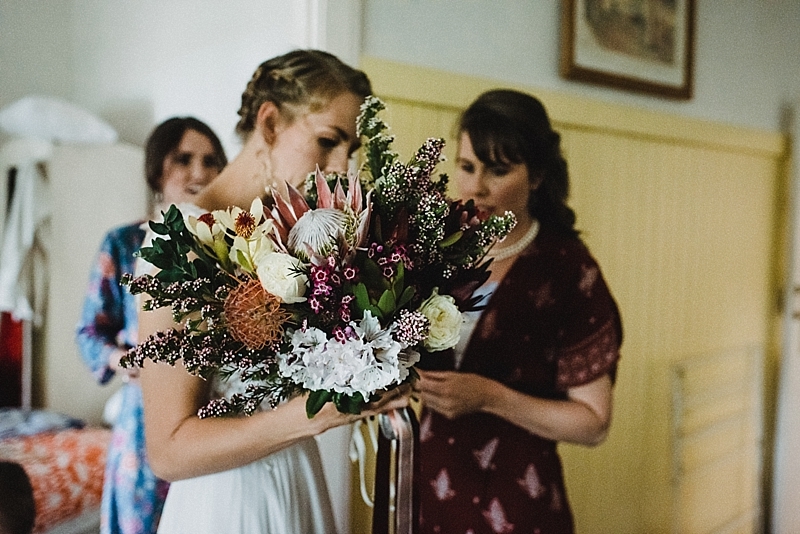 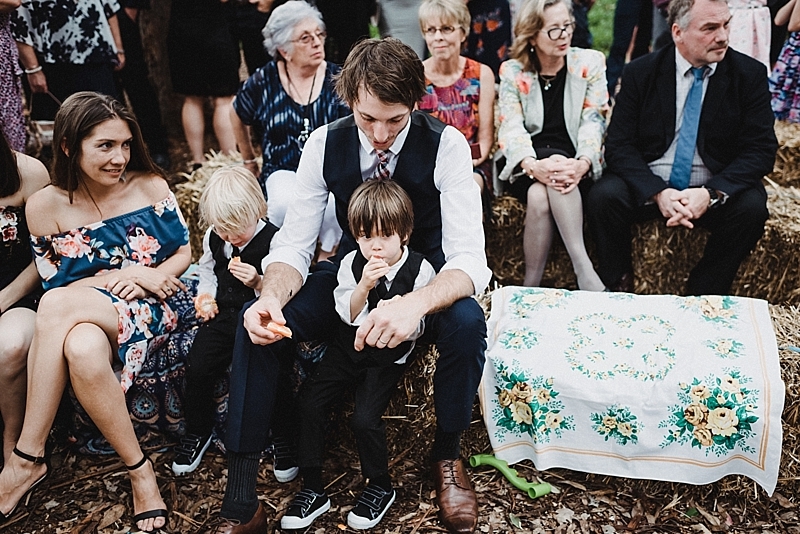 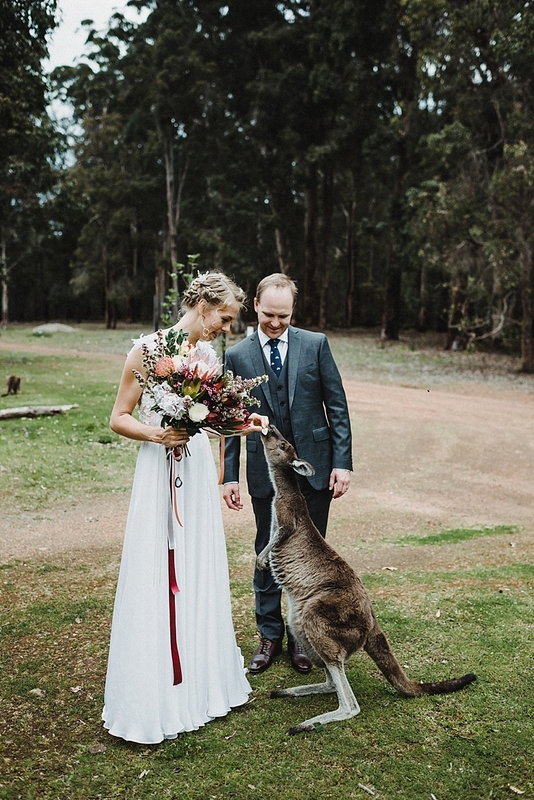 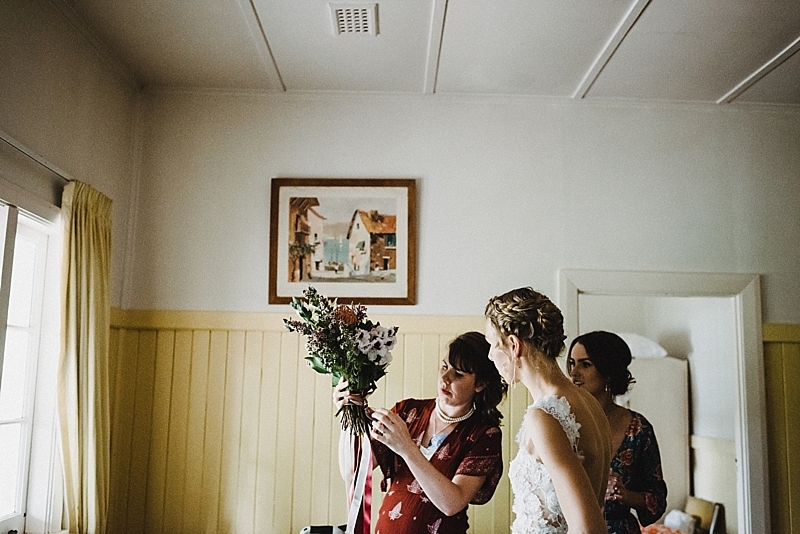 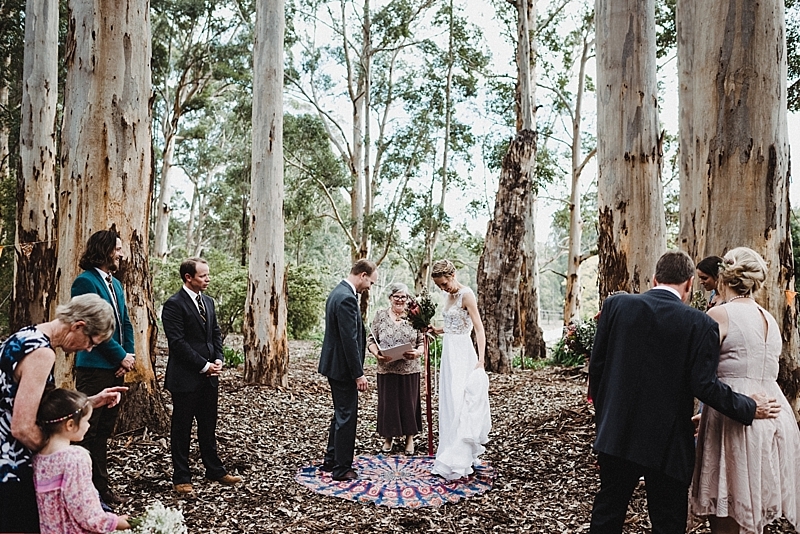 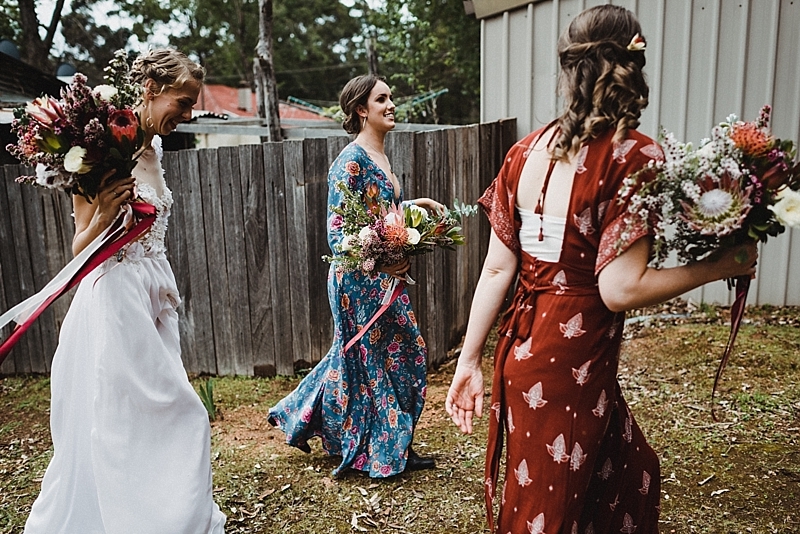 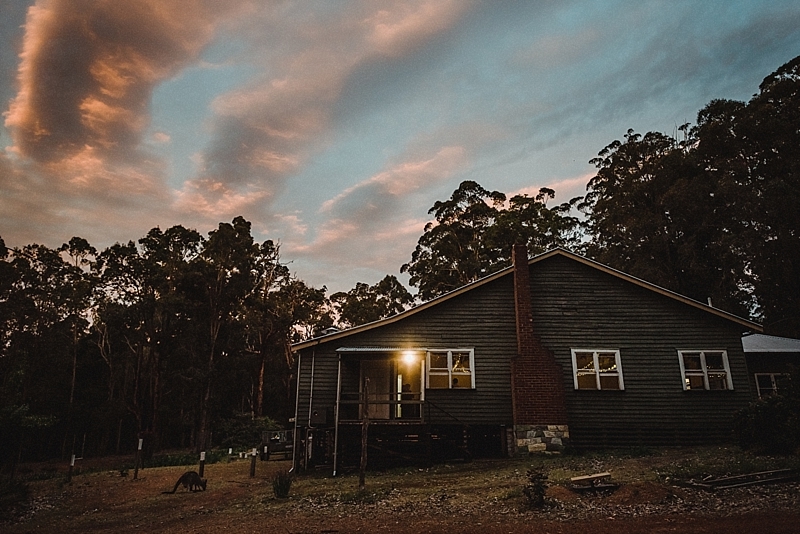 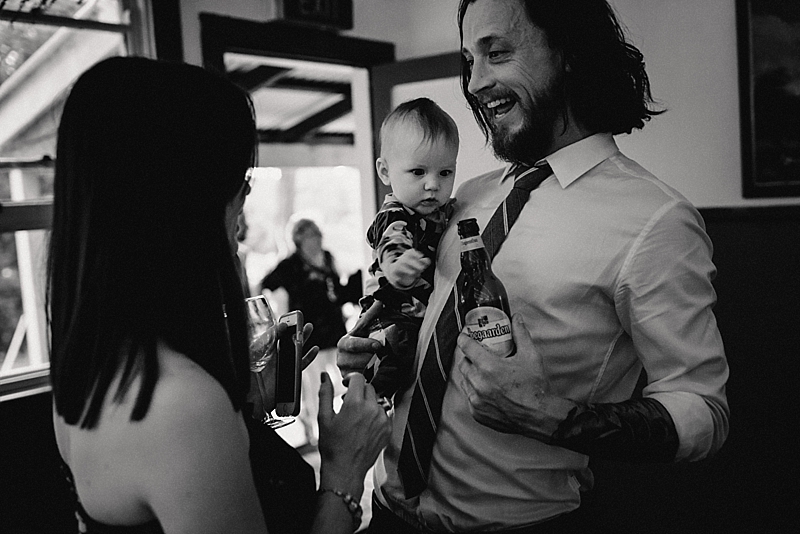 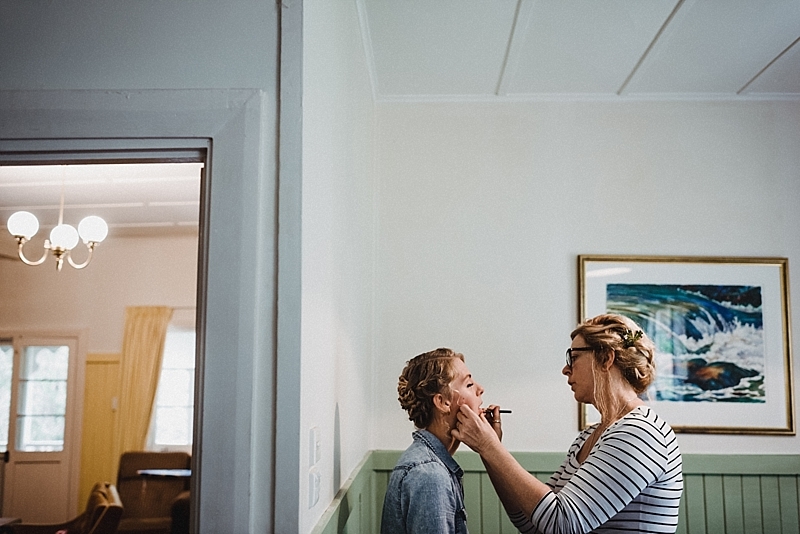 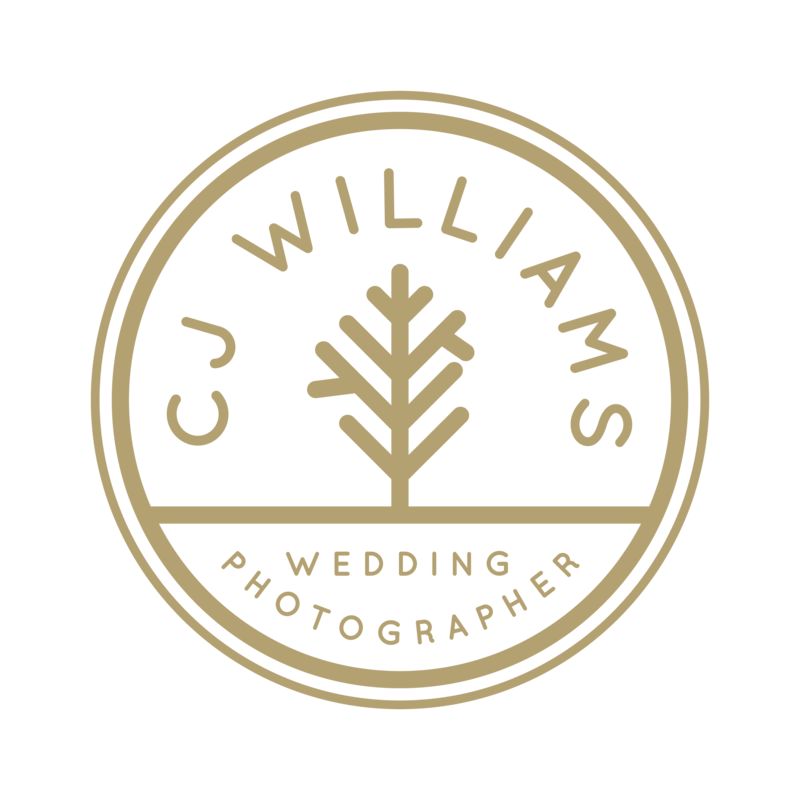 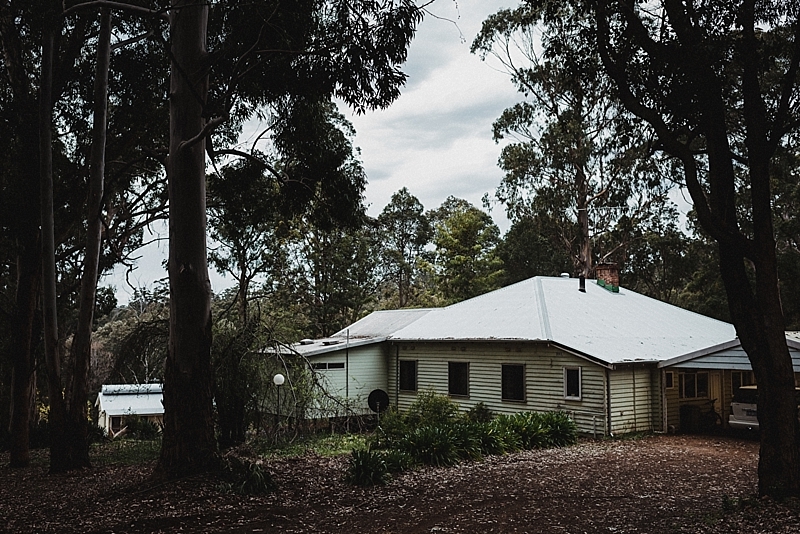 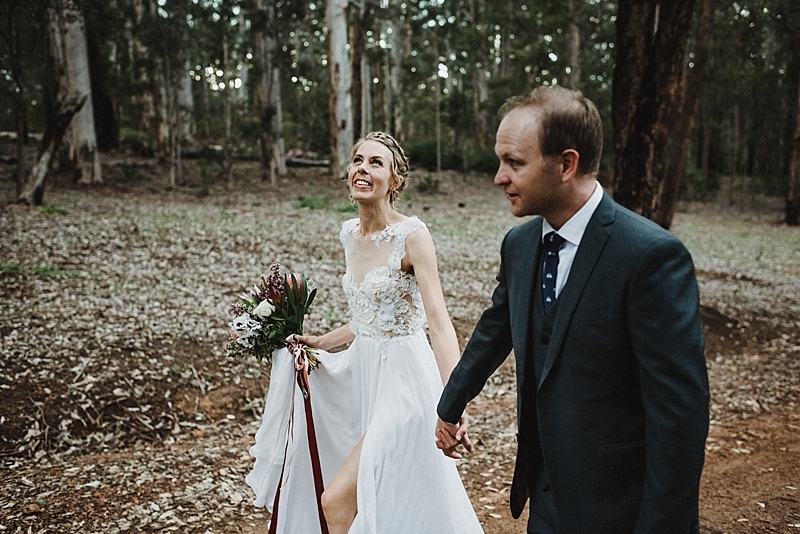 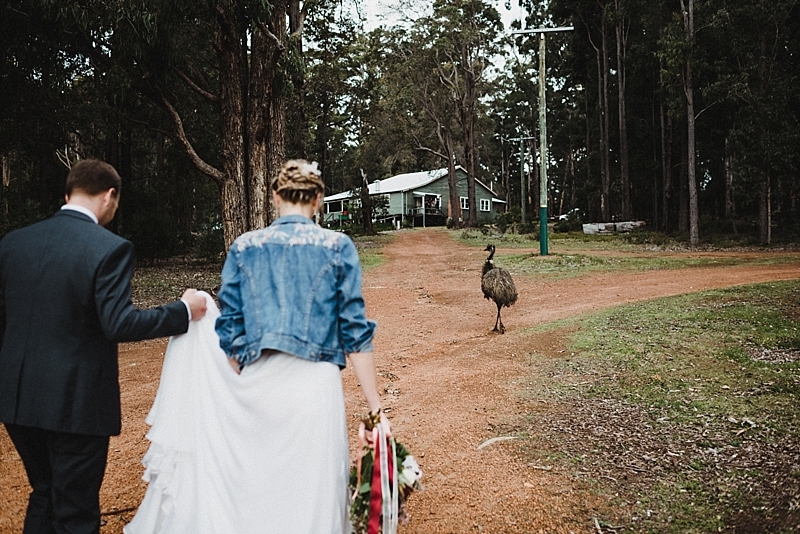 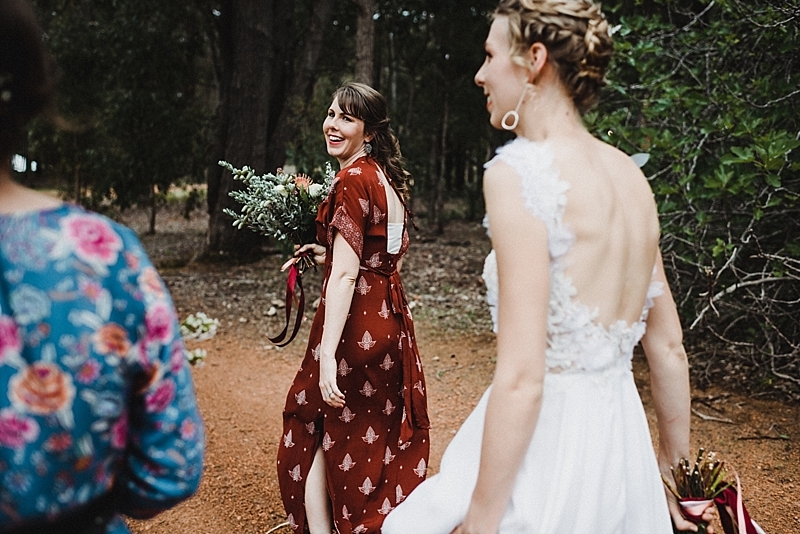 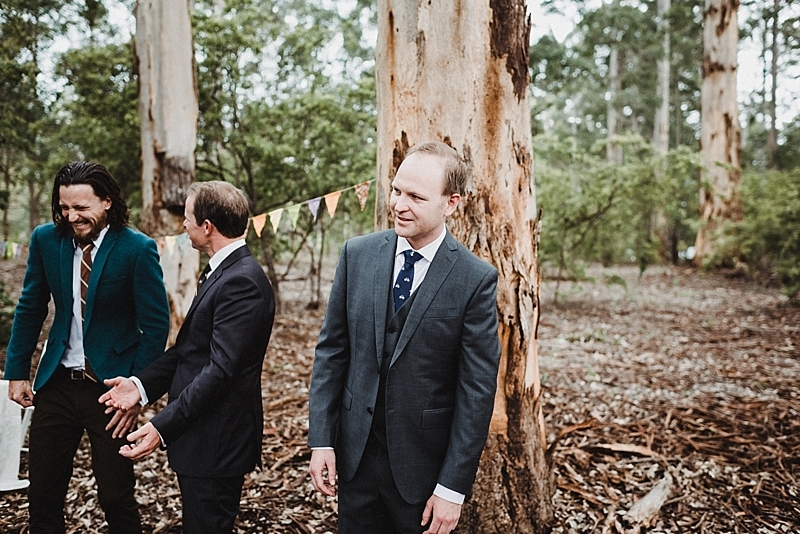 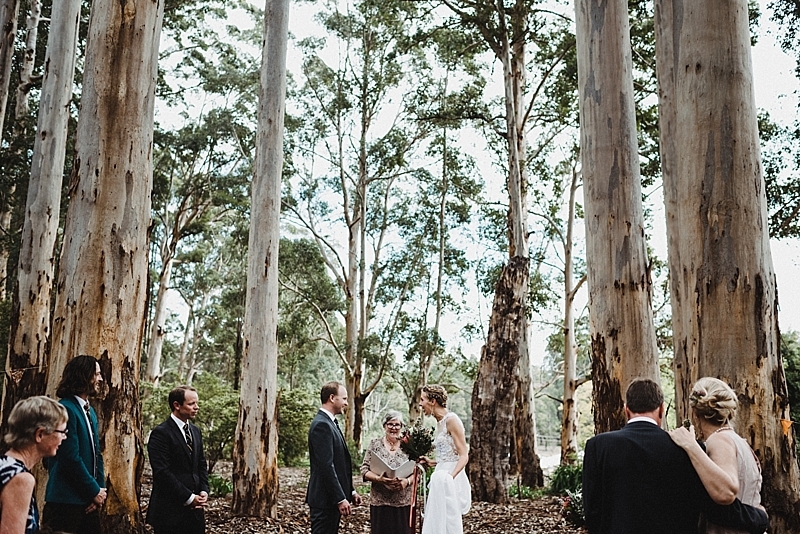 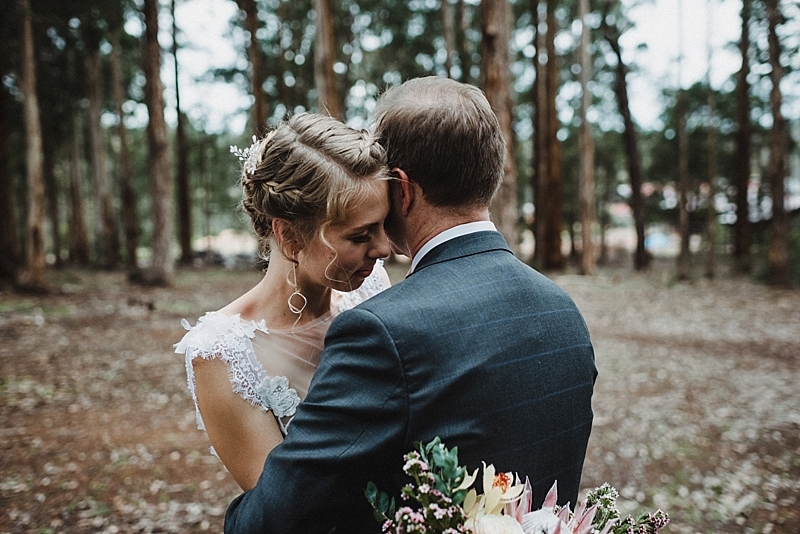 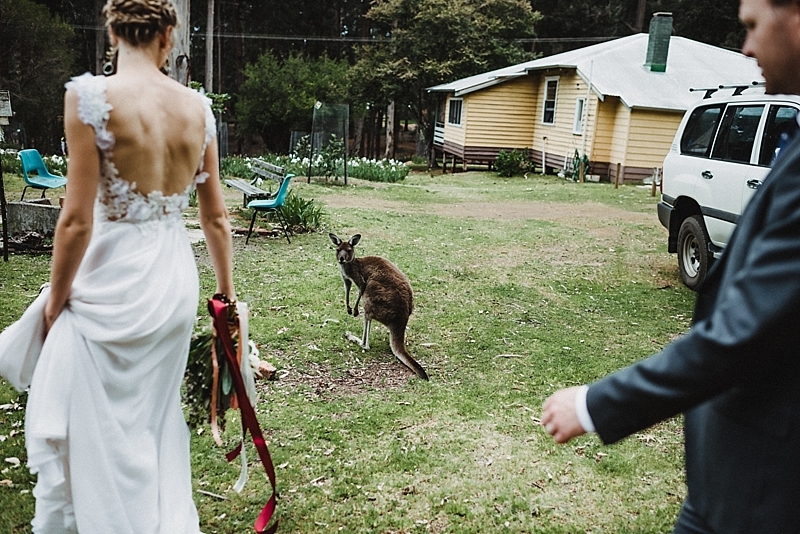 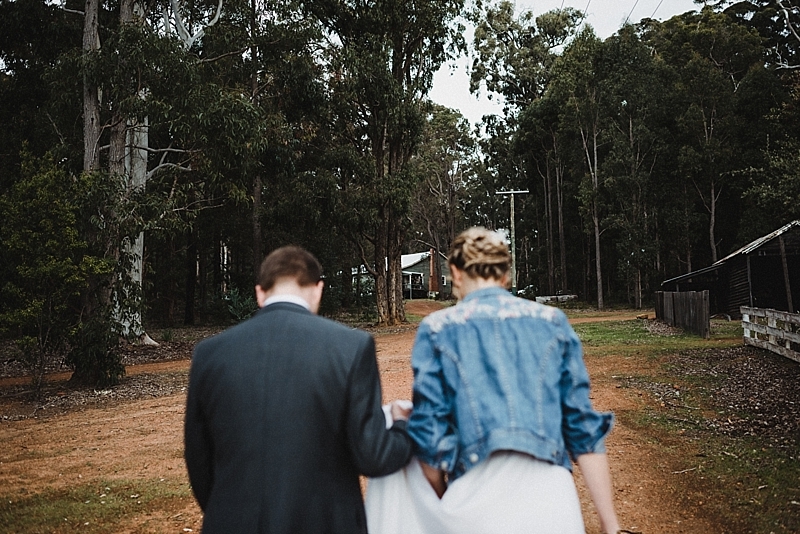 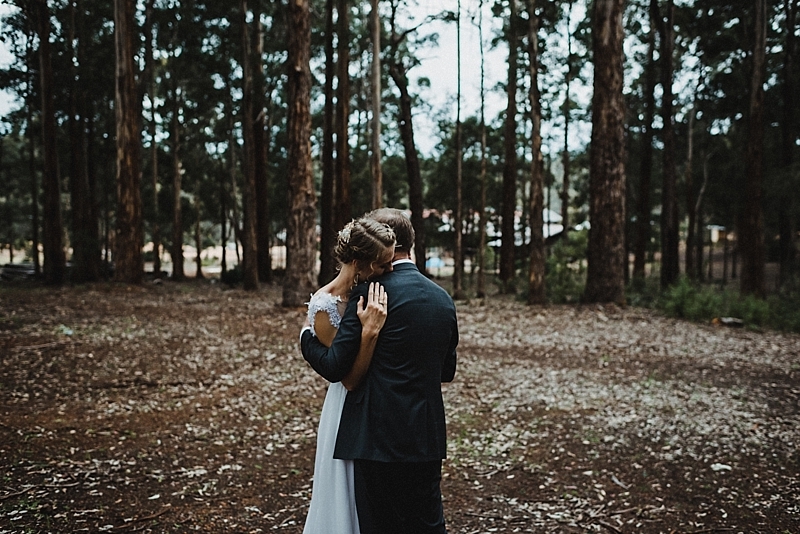 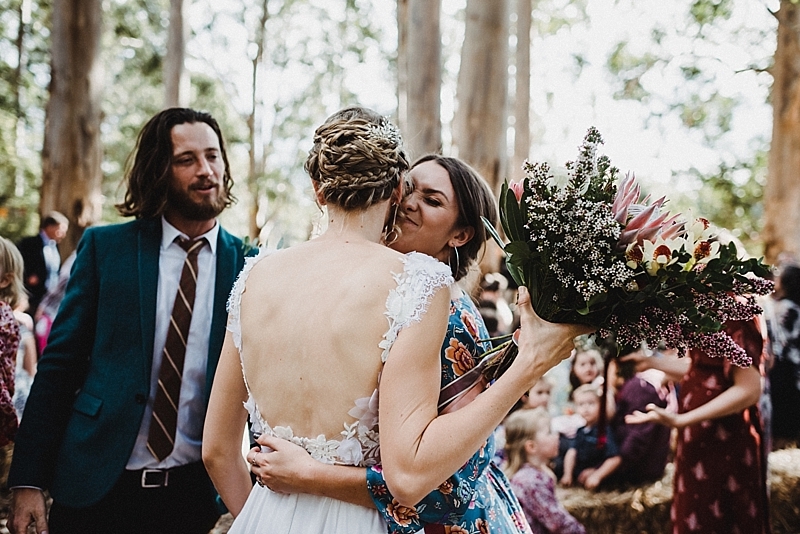 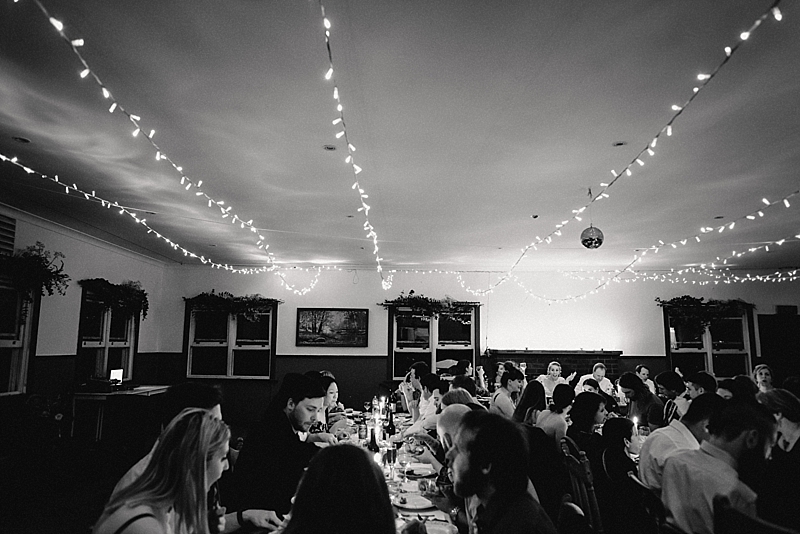 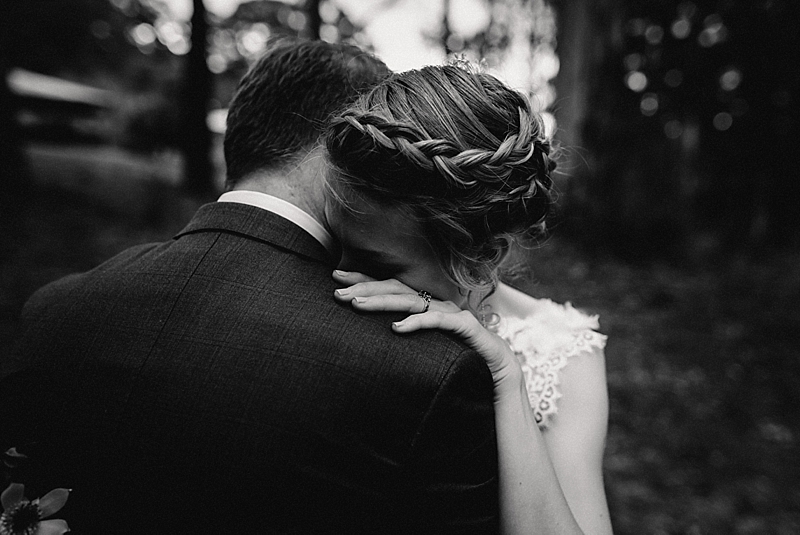 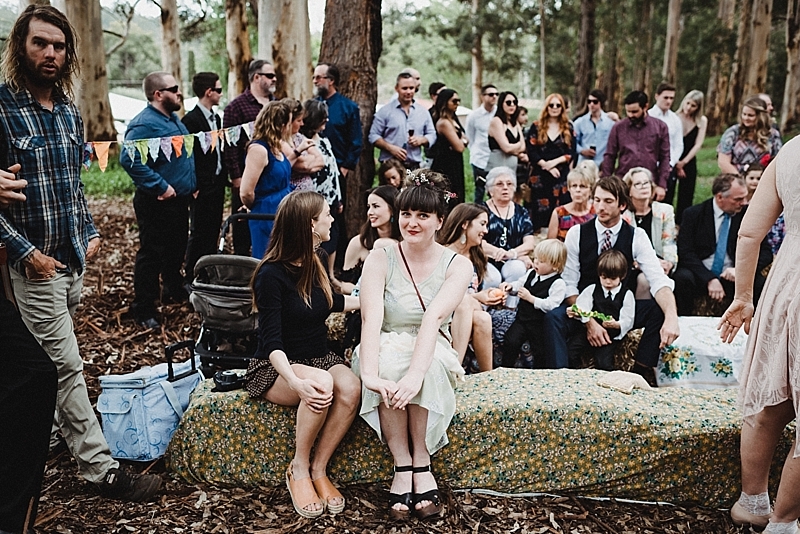 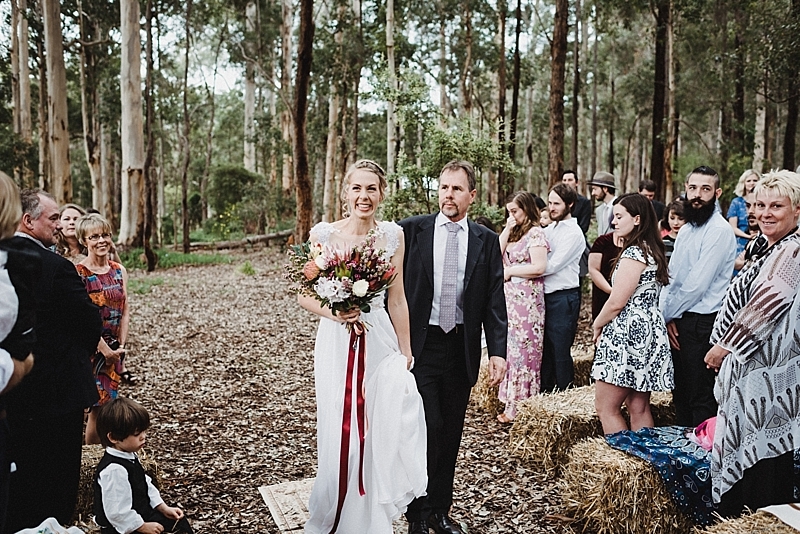 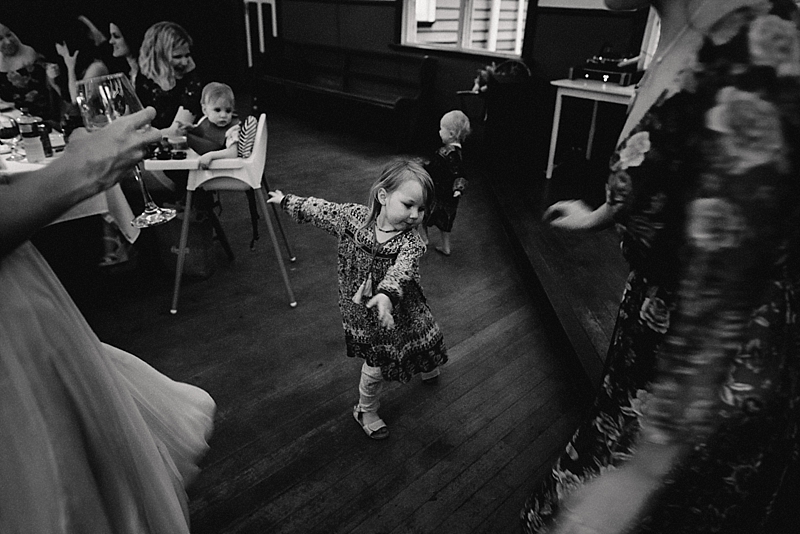 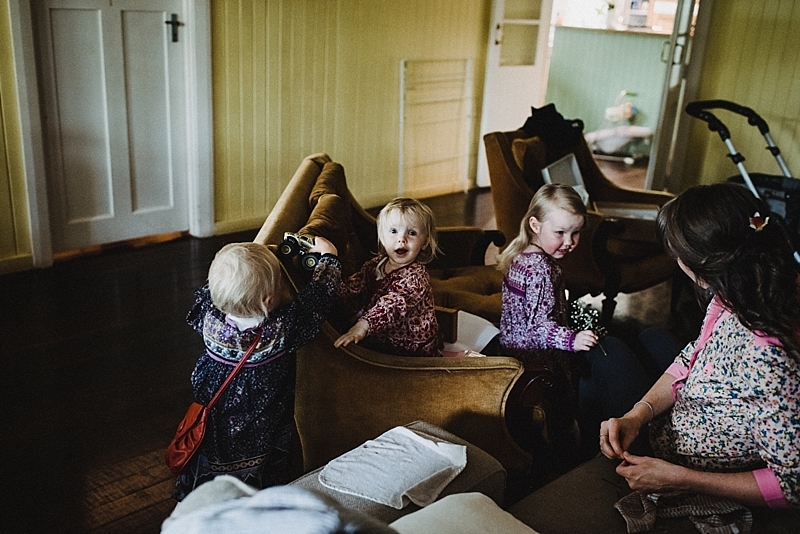 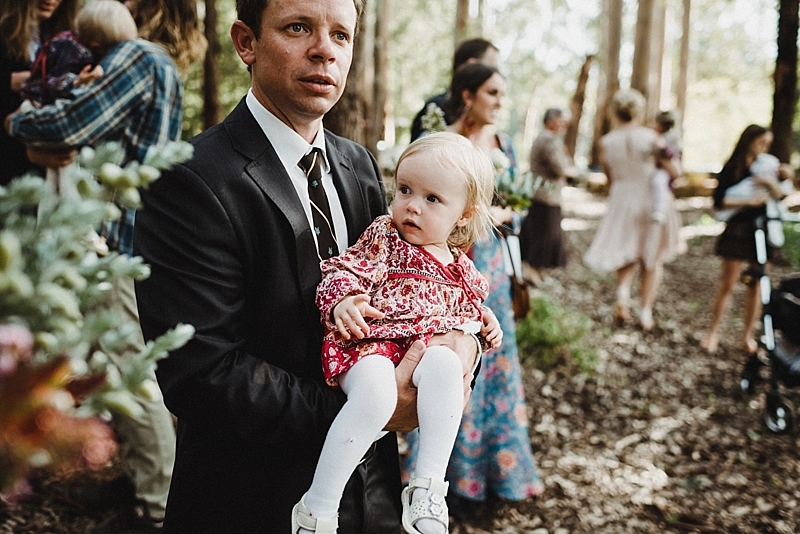 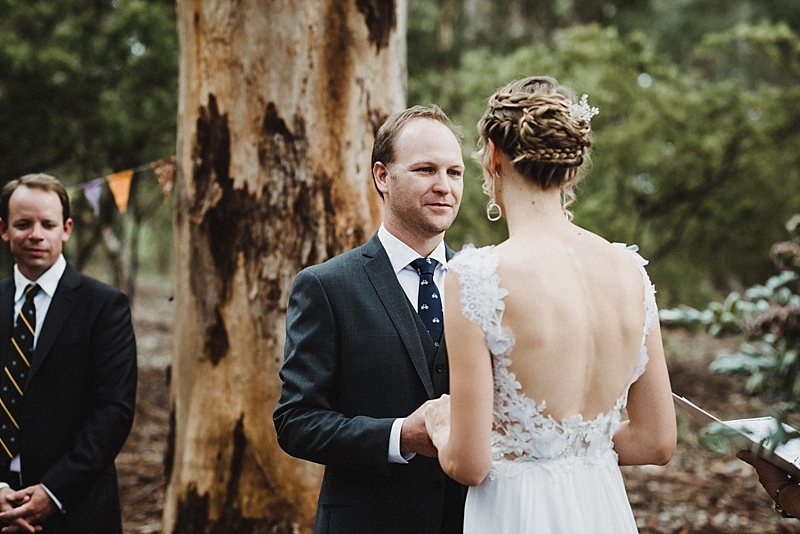 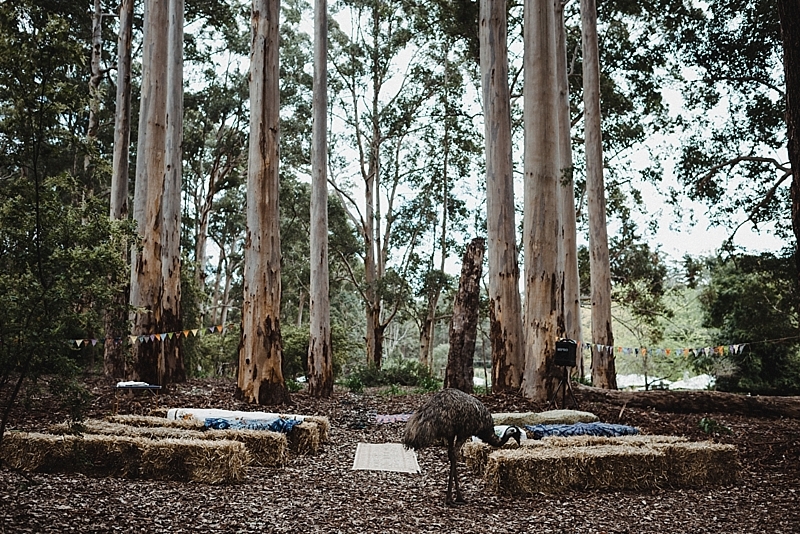 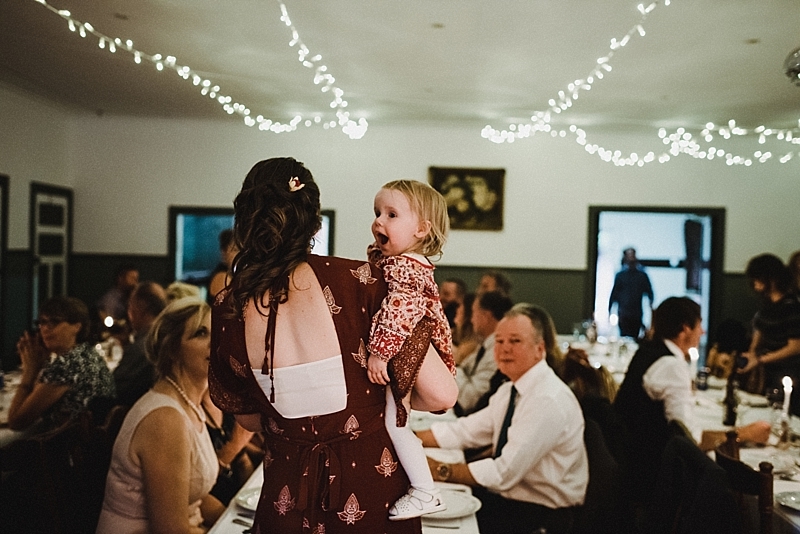 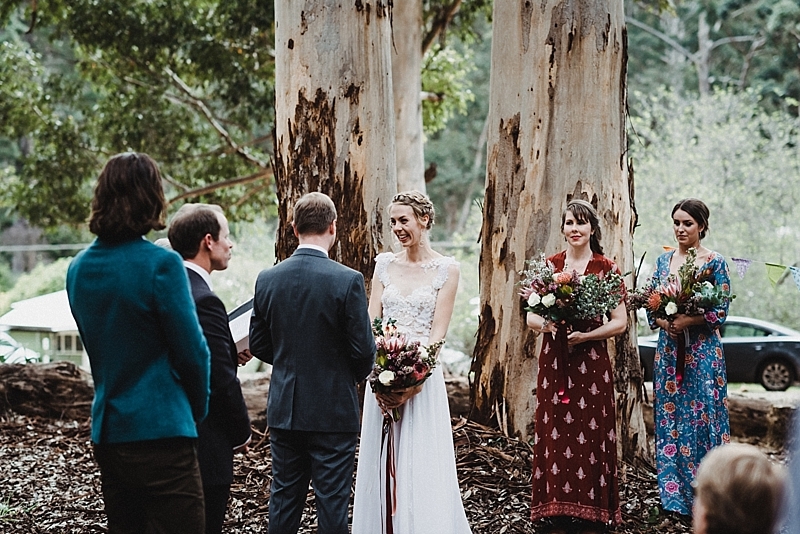 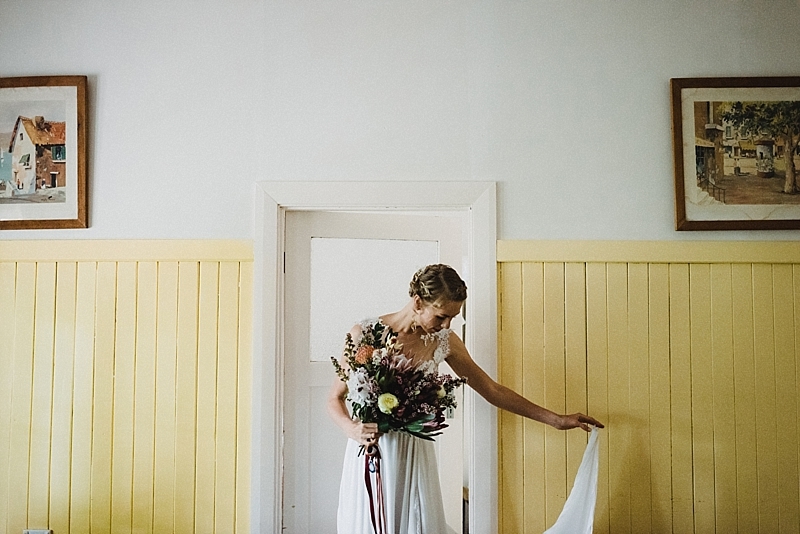 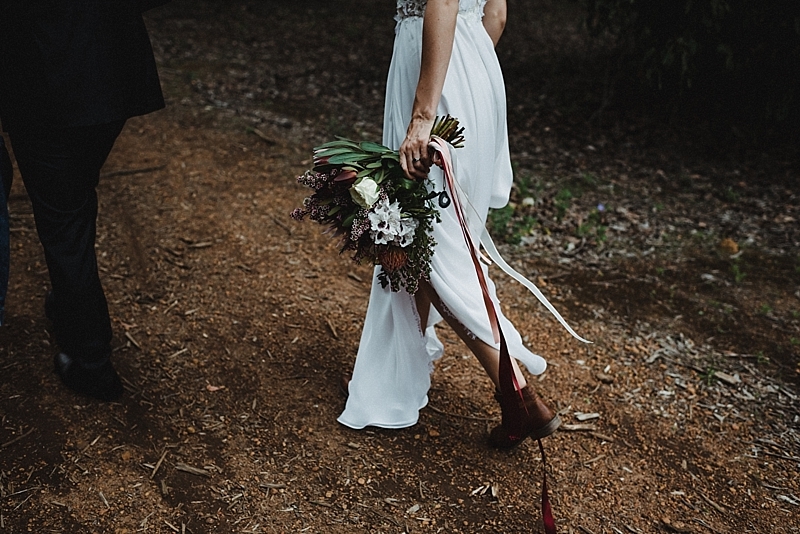 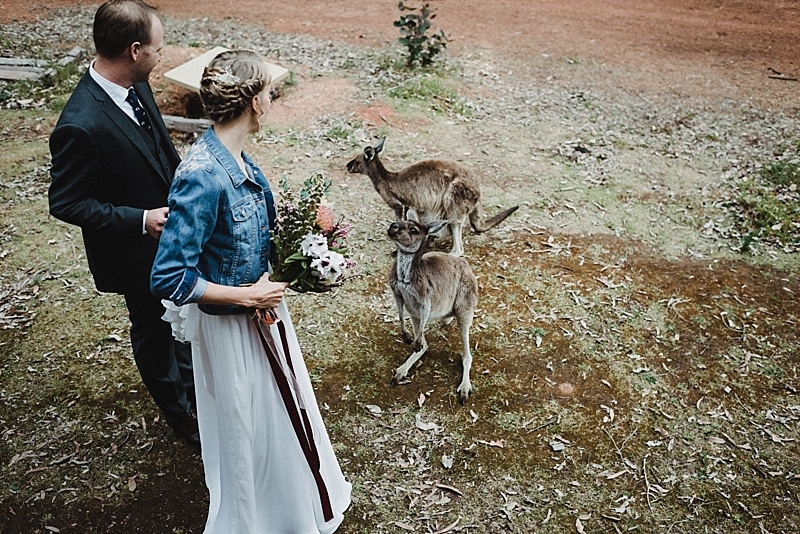 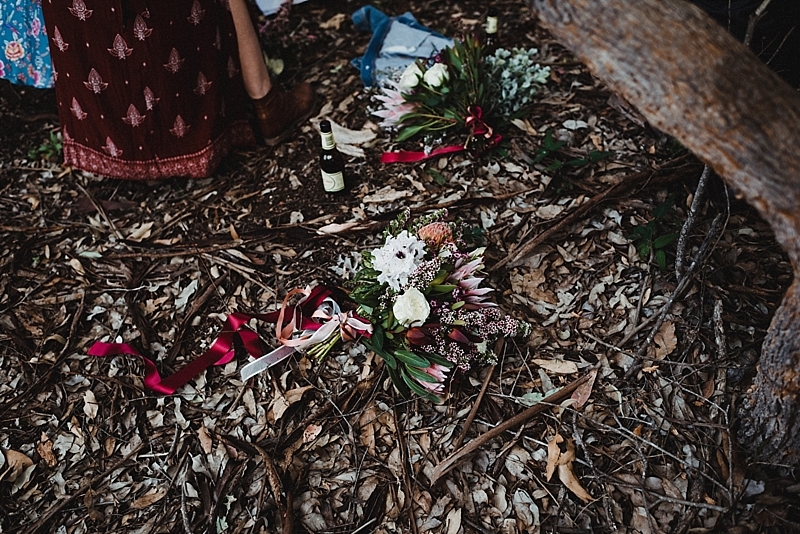 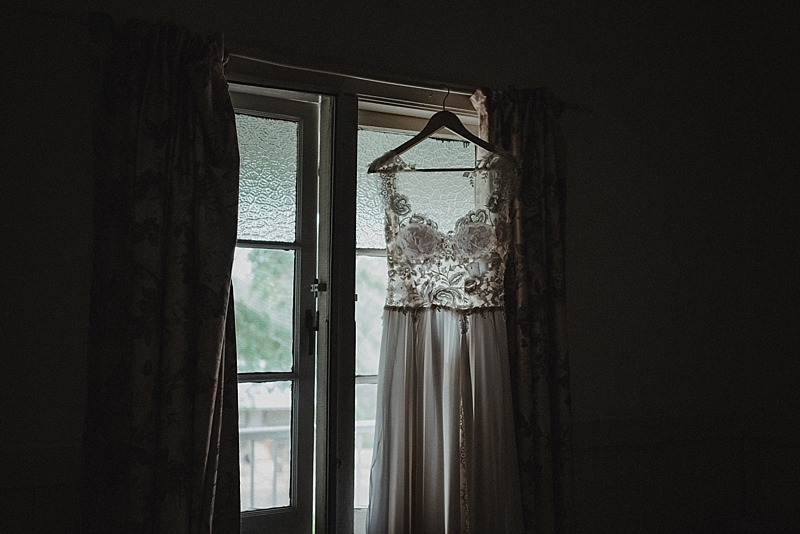 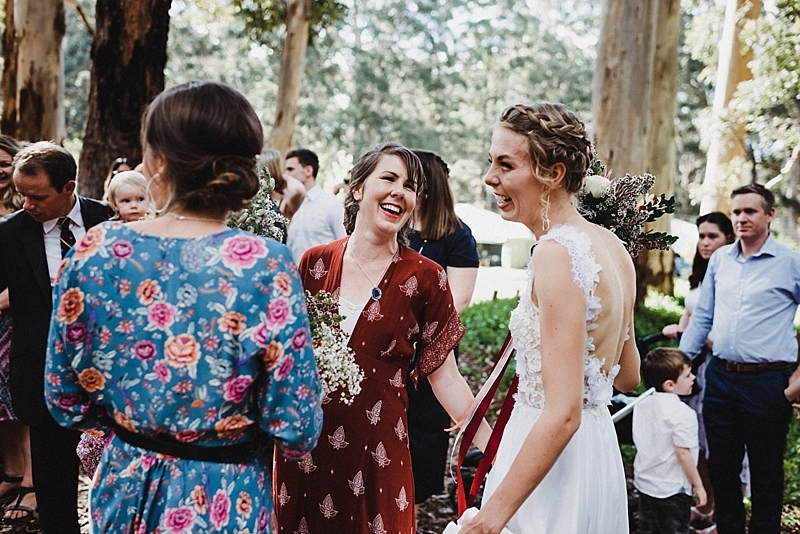 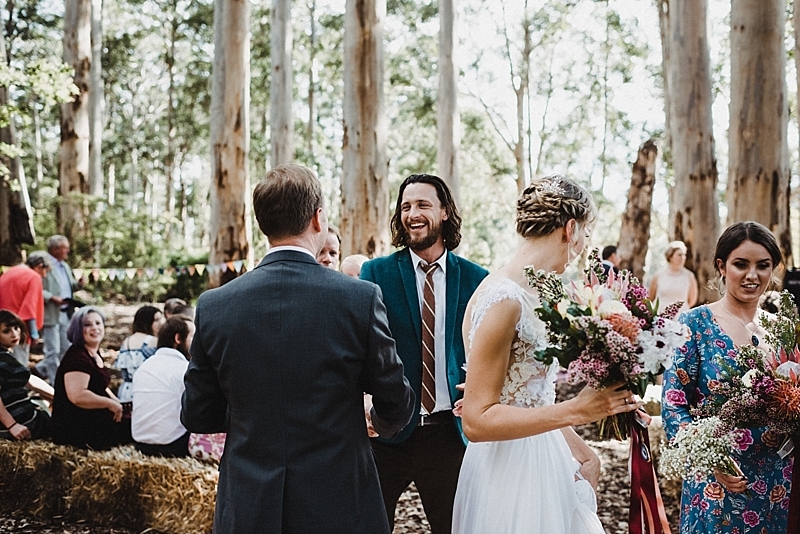 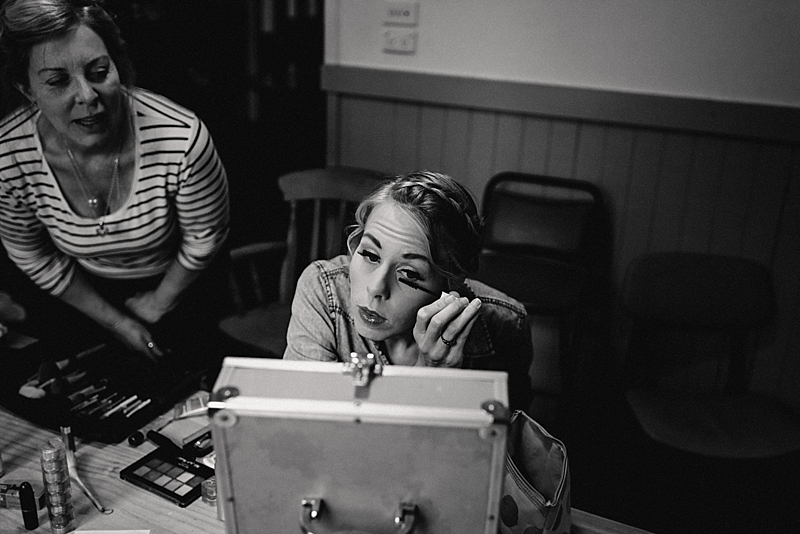 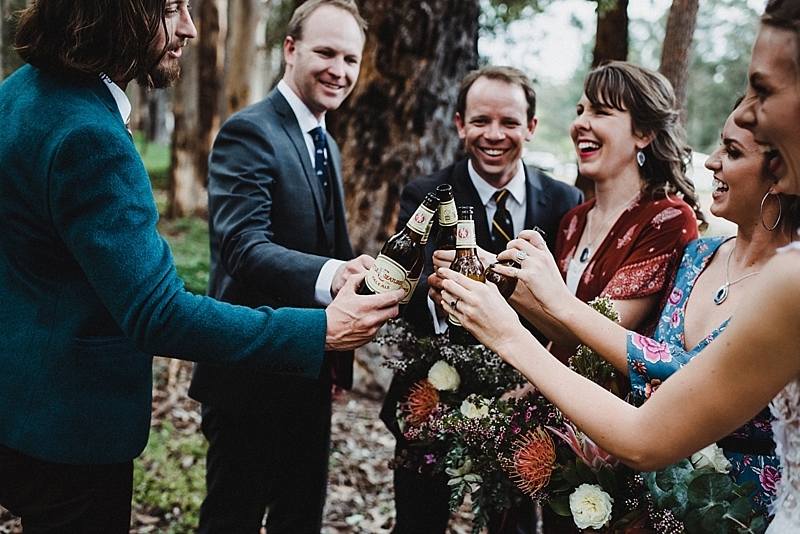 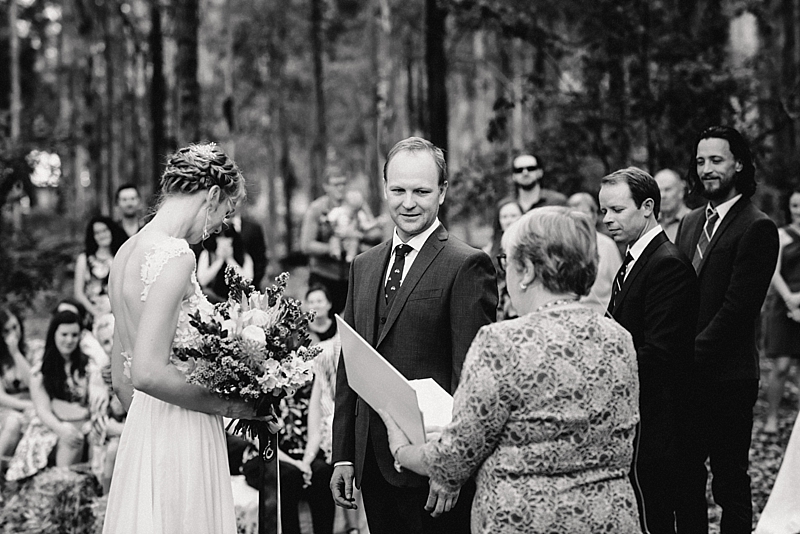 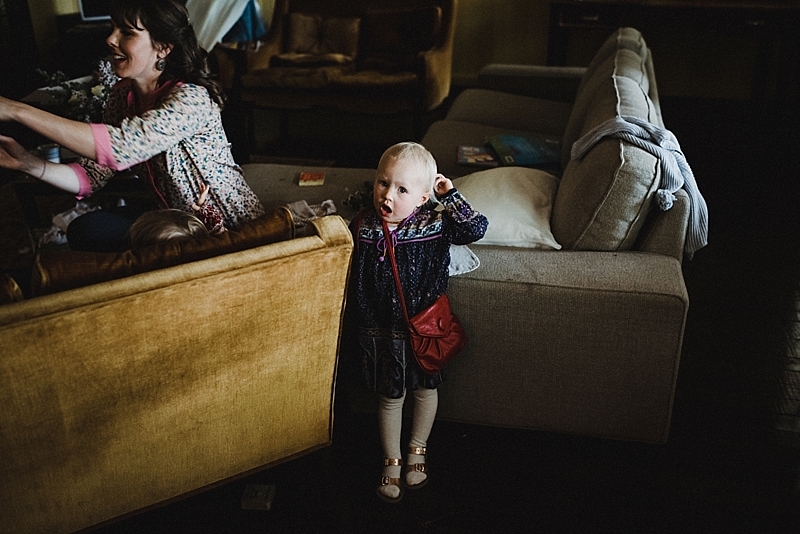 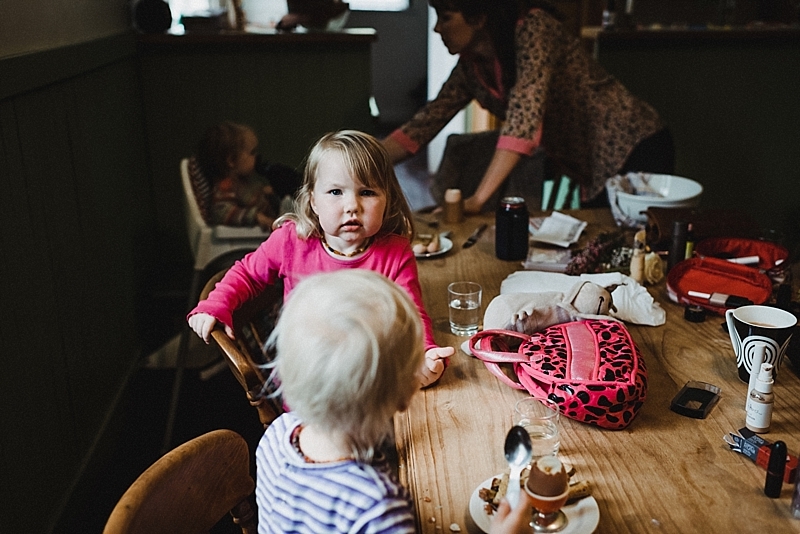 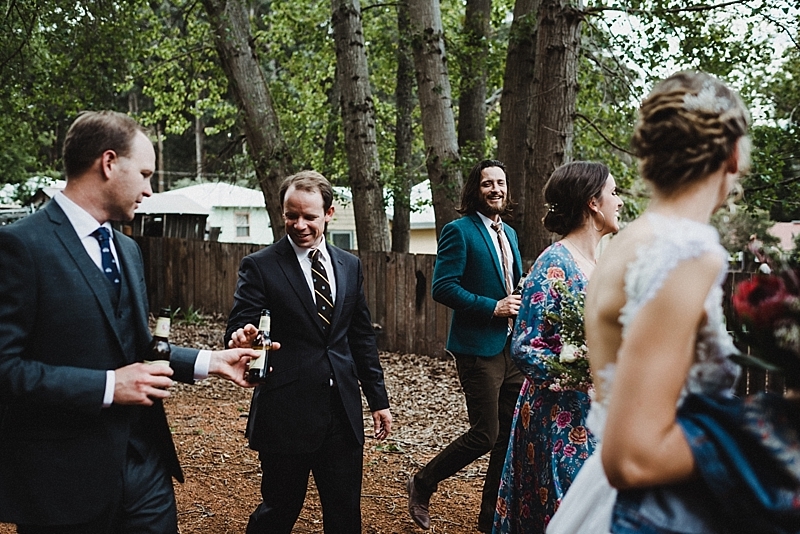 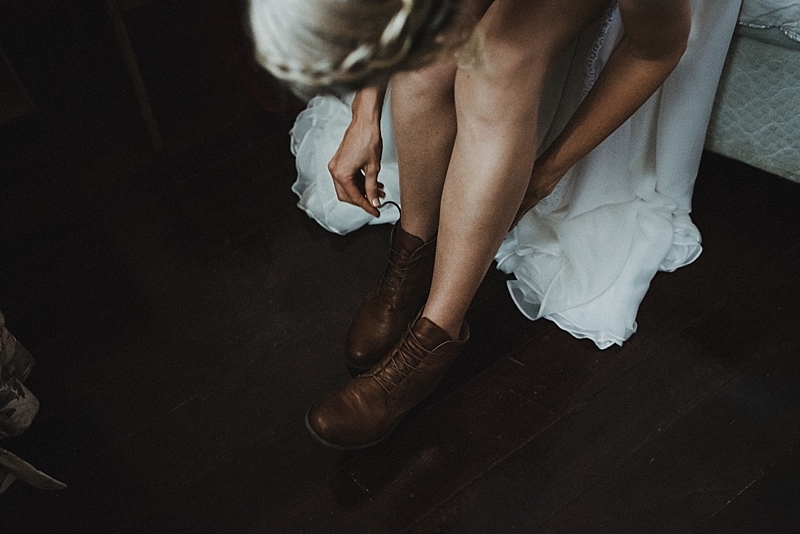 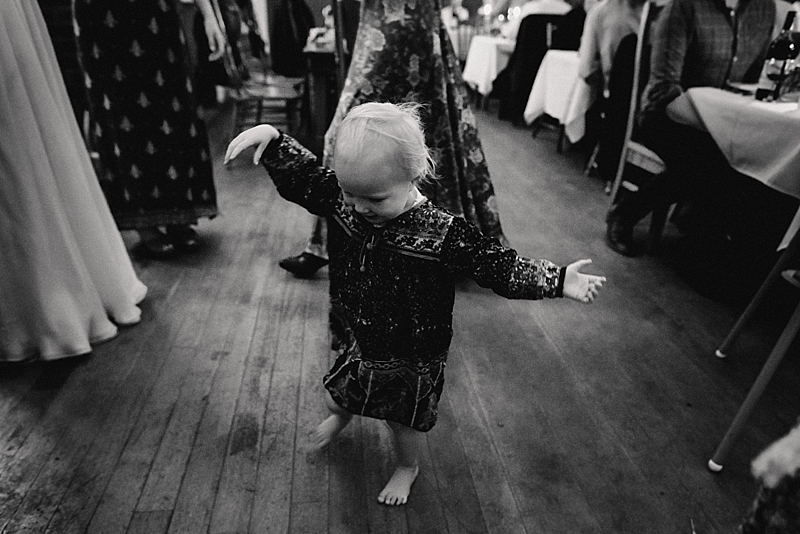 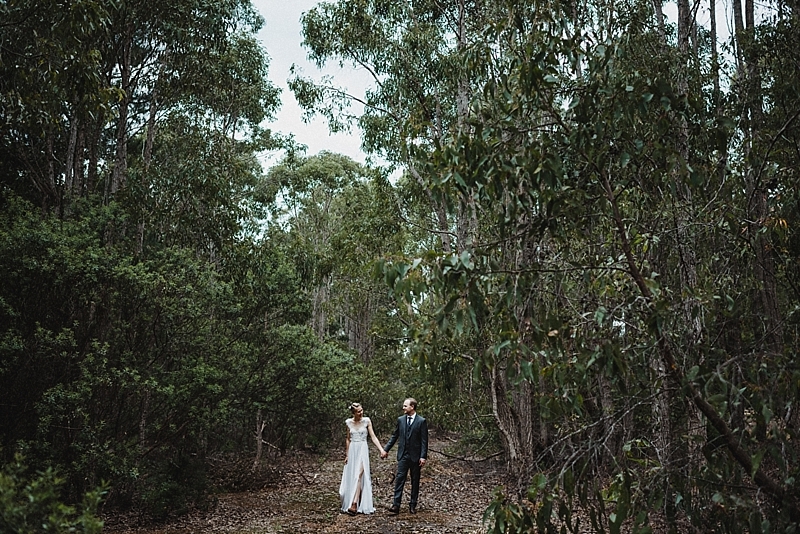 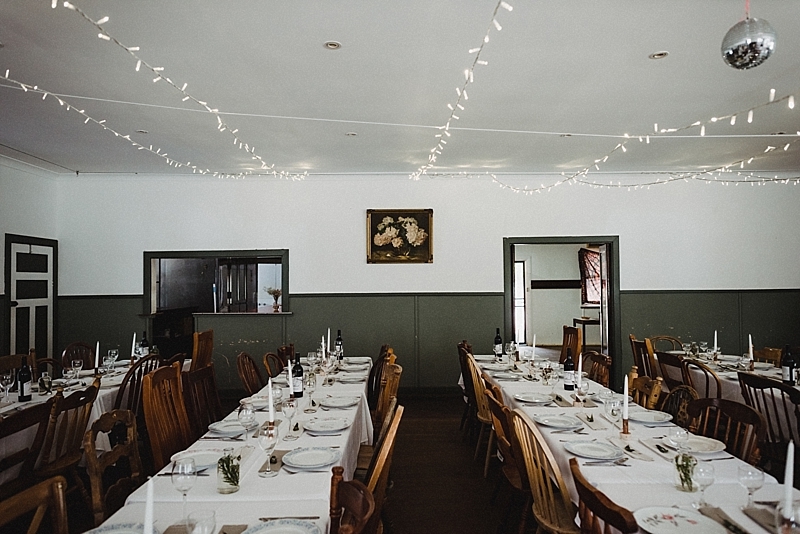 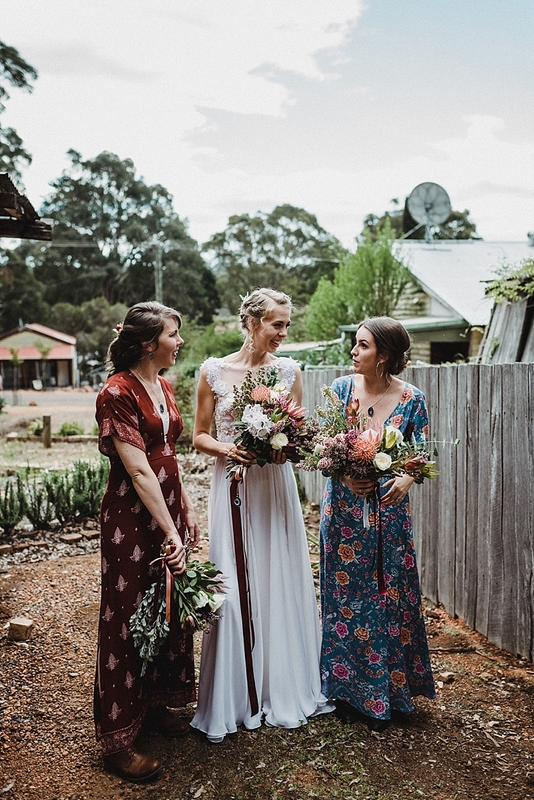 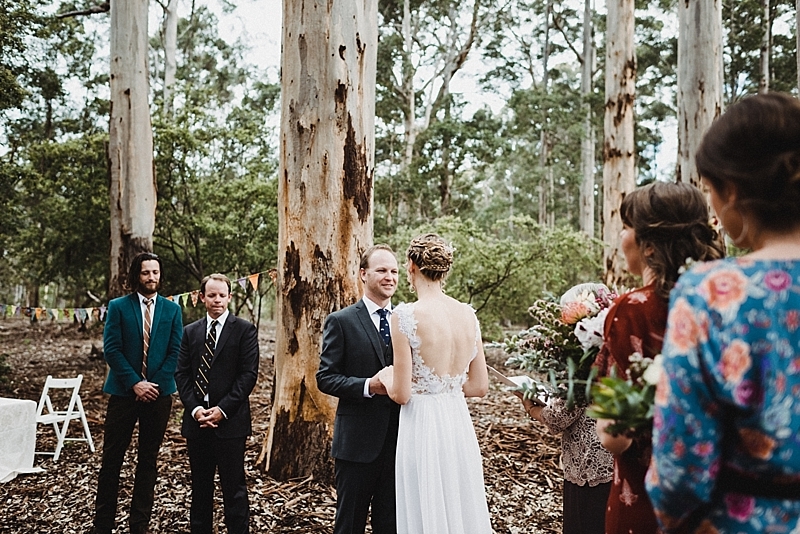 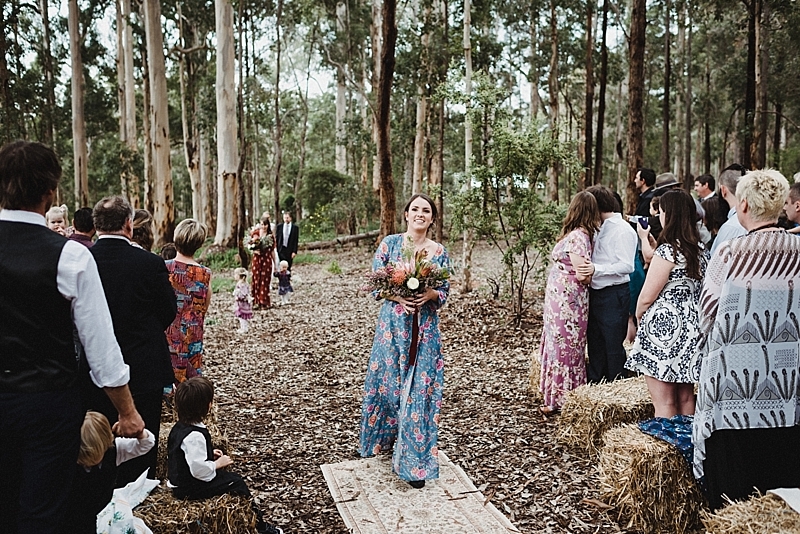 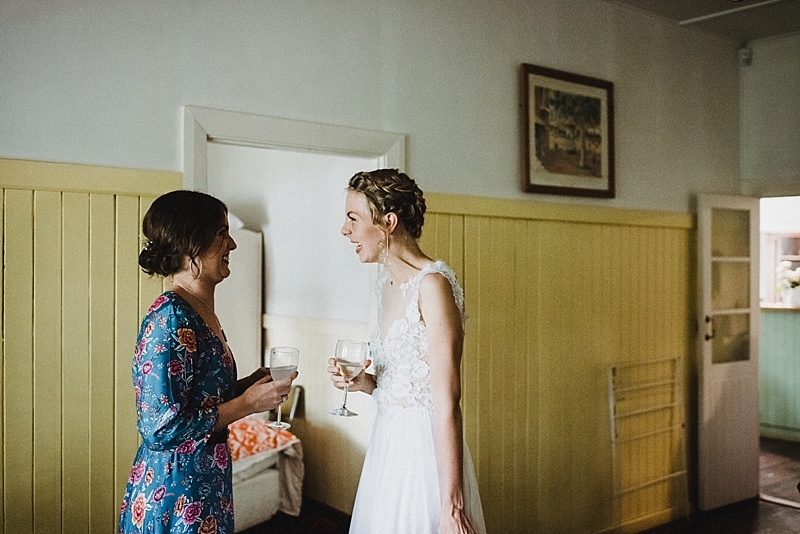 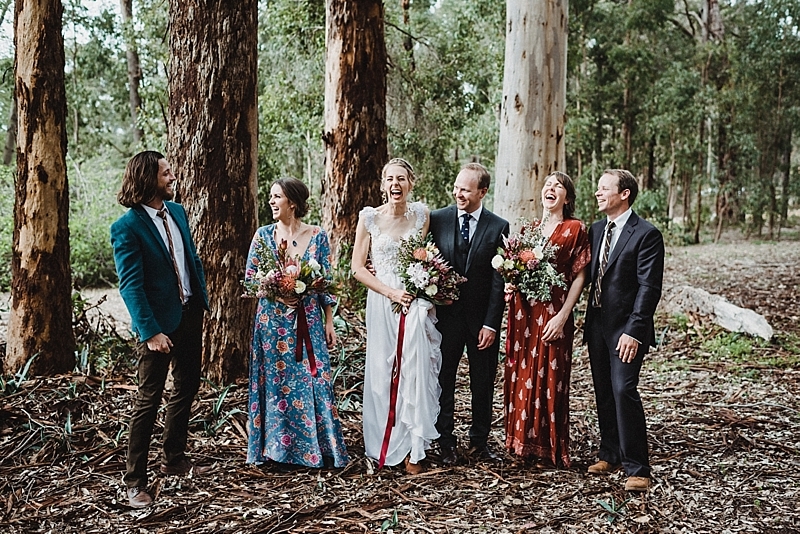 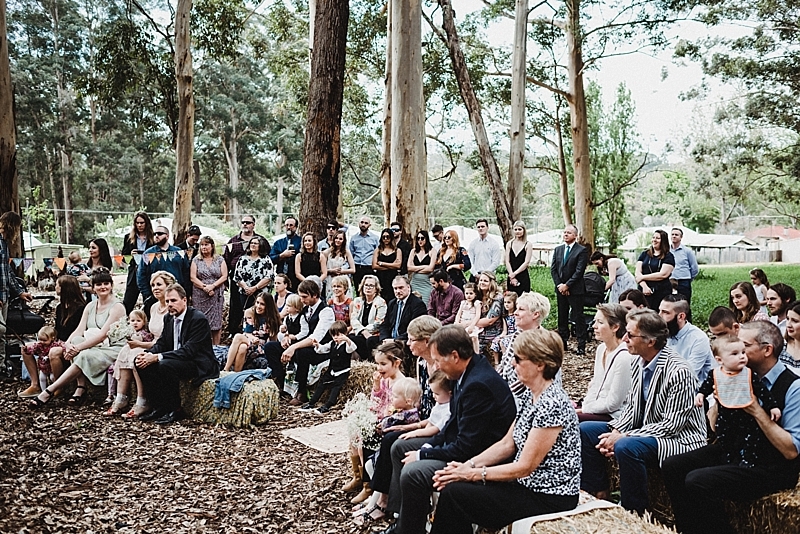 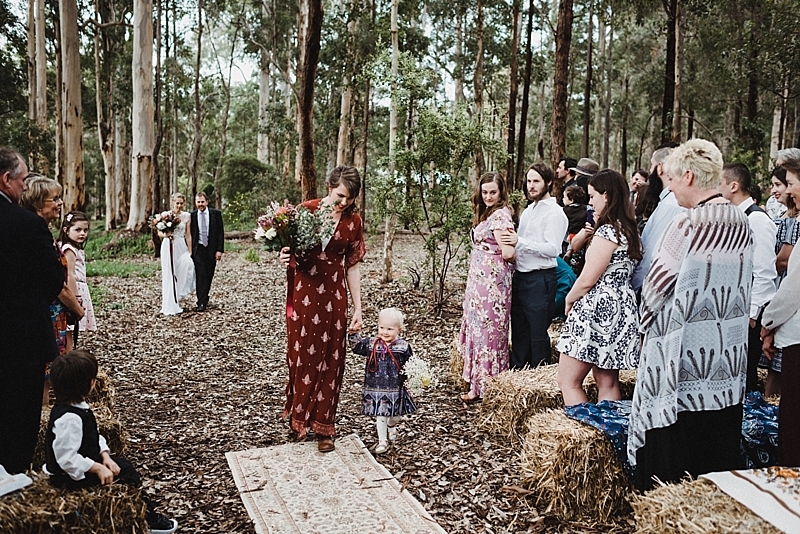 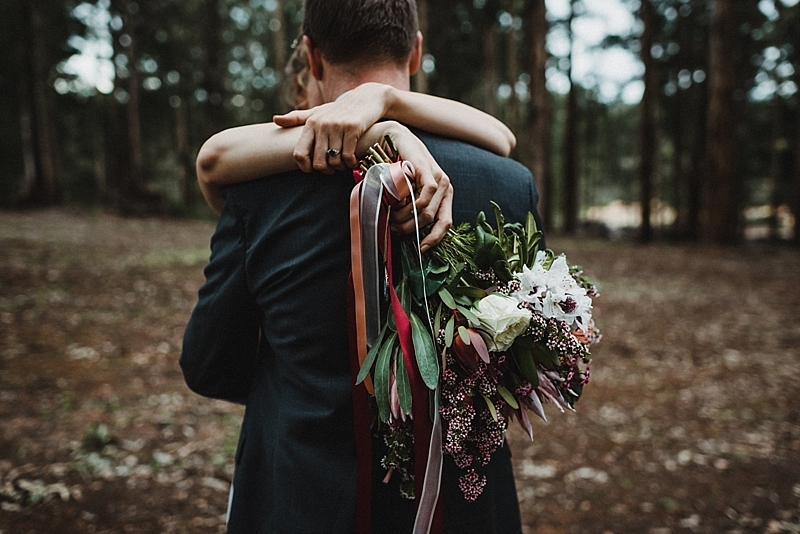 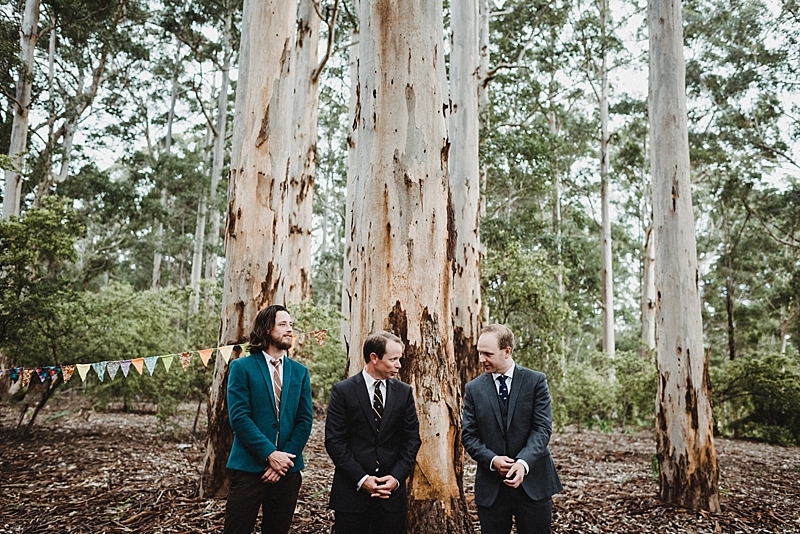 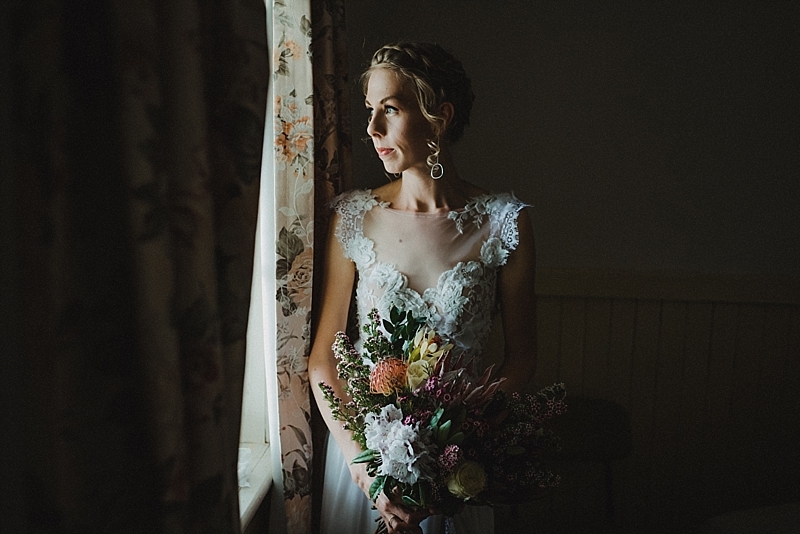 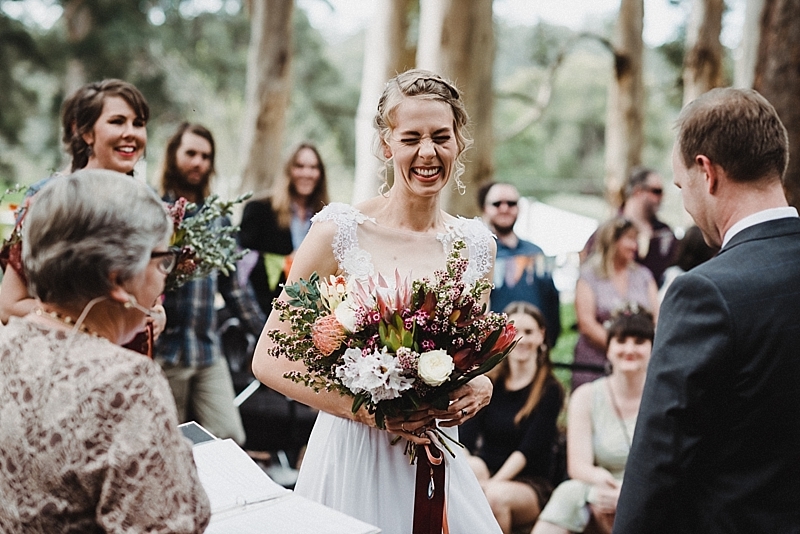 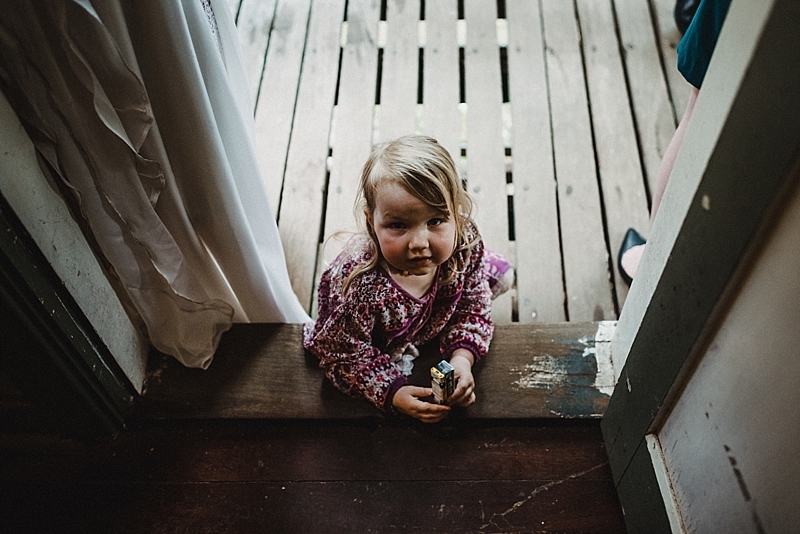 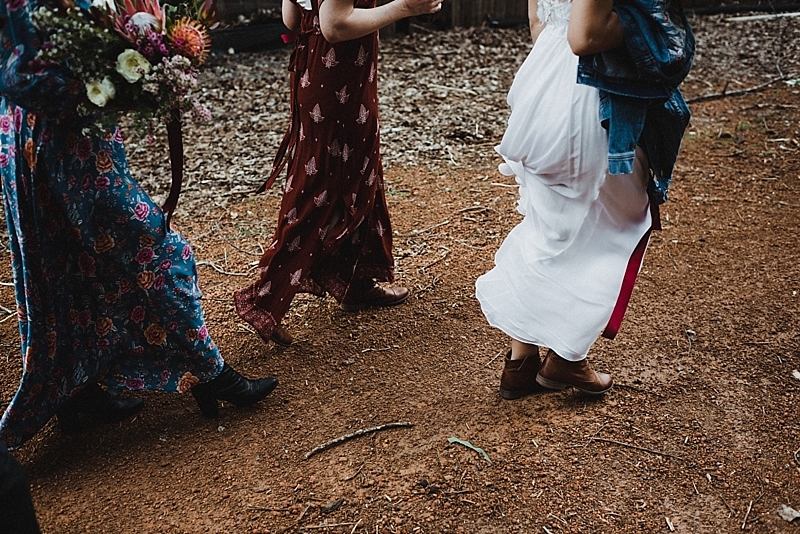 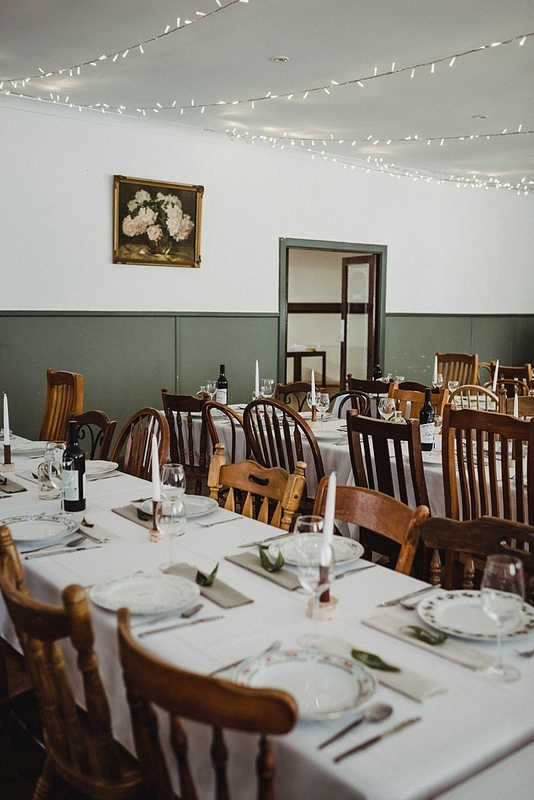 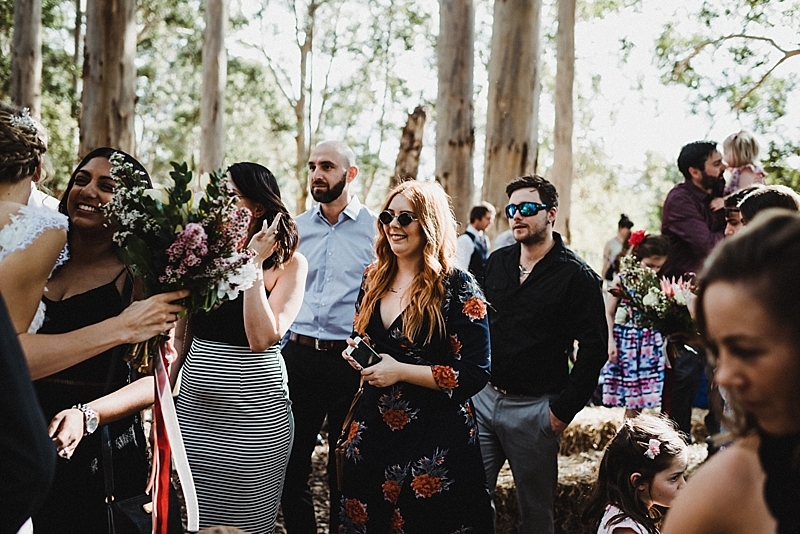 I highly recommend Donnelly River as an awesome location for a relaxed, boho style wedding. 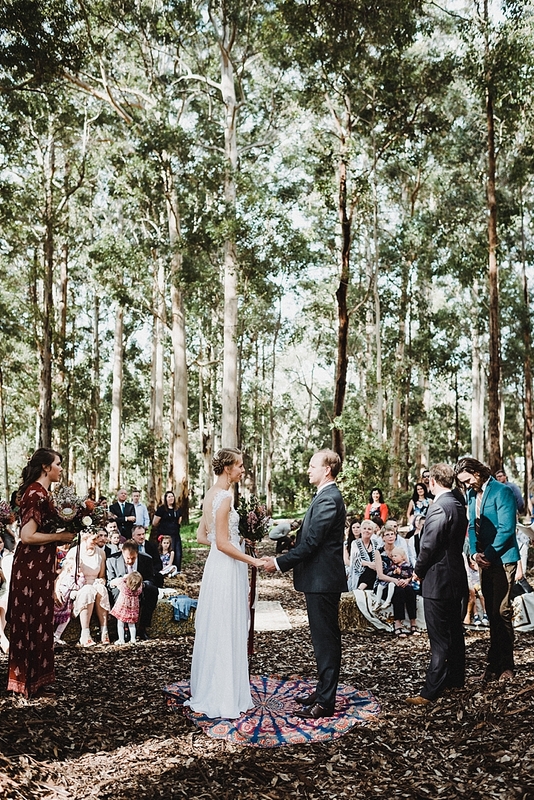 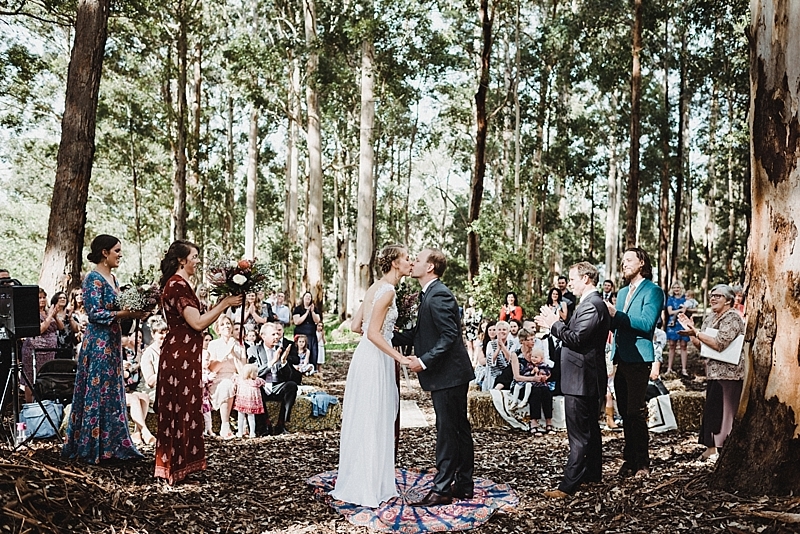 There’s something about having your ceremony in a forest that is so freaking cool, I want to go back! 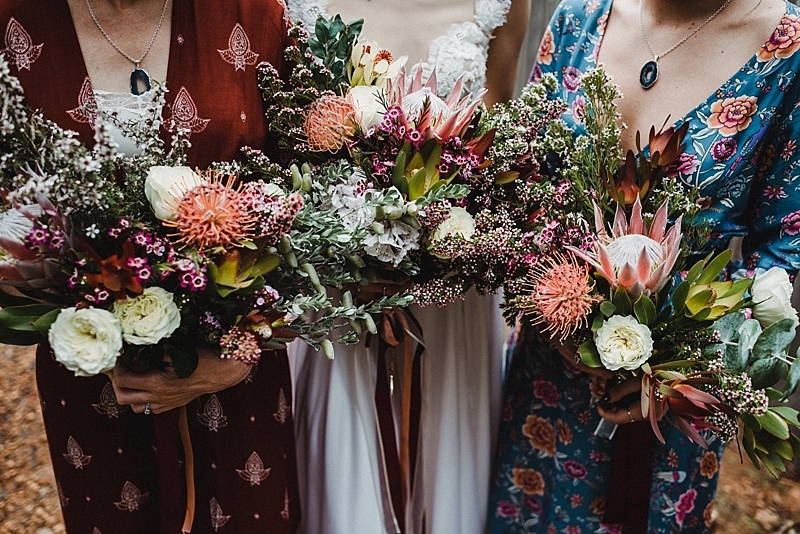 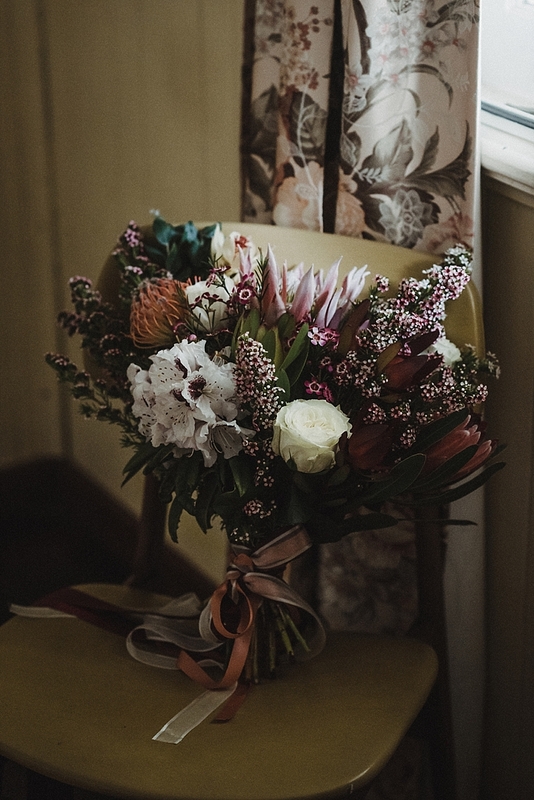 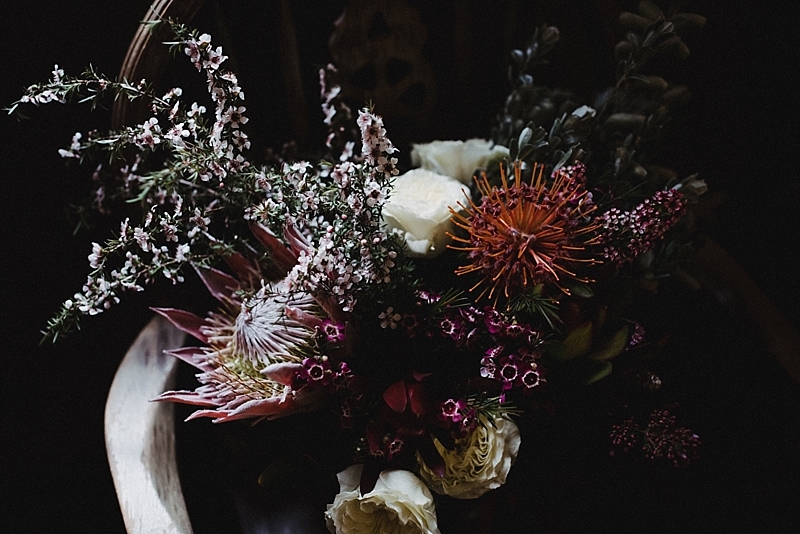 Blooms were by the lovely Rue Rose Co.